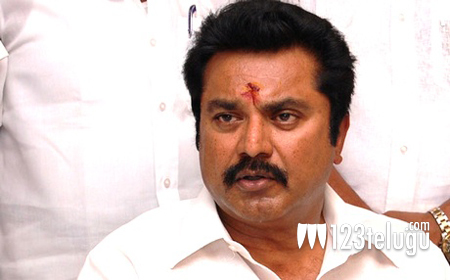 Actor Sarat Kumar, known to Telugu audience as yesteryear actress Radhika’s husband has landed in legal troubles. The news is that the South Indian Artistes Association (SIAA), lead by Nassar has issued a legal notice to Sarath Kumar. Apparently, the legal notice is due to Sarat Kumar not submitting the accounts of the Charitable Trust for the years 2013-2014 and 2014-2015. Nassar has issued a notice three months earlier too requesting Sarat to submit the account but Sarat has not followed the request yet. It also to be noted that during the previous elections, there was furious rivalry between Sarat Kumar and Nassar.